Every day, millions of people struggle with debt, many of whom have never been taught how to manage money. 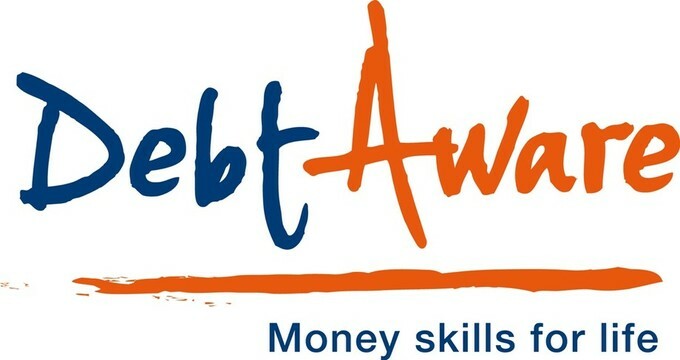 While there is some financial literacy teaching in secondary schools habits are formed much younger according to experts at DebtAware – the education arm of the national charity – Debt Advice Foundation. With 64% of children under 11 now with a bank account and access to a debit card if they want one and 6 in 10 under 11s with a mobile phone, the need for money skills has never been more important. Sign up to our newsletter to keep up to date with the campaign and see what you could do to give children essential money skills for life. For more information on the campaign email camilla@langricks.com on 01625 697940. For more information on the unique approach of DebtAware go to www.debtaware.org.